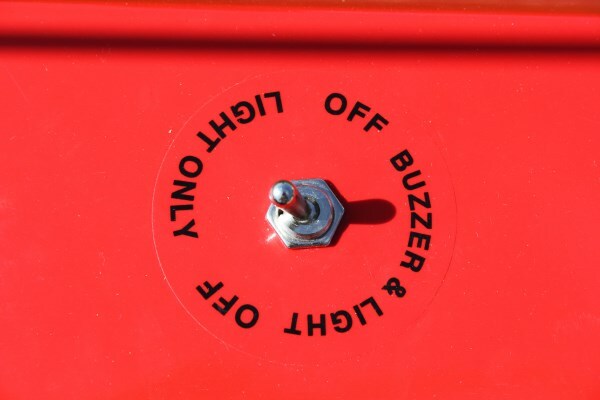 Giant Buzz Wire Game or Beat The Buzzer is great fun which requires extreme concentration and a very steady hand. All you have to do is guide the wand around the wire without setting off the buzzer or light. 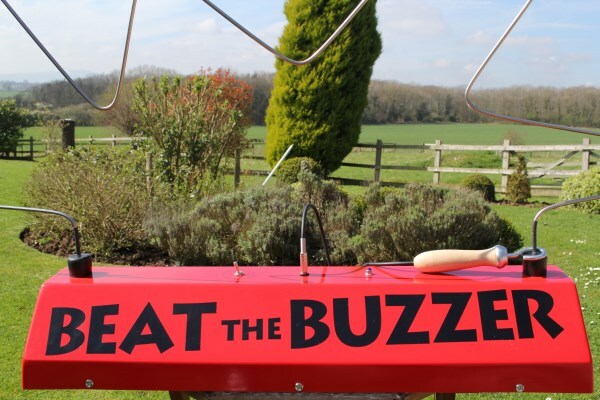 The Giant Buzz Wire Game will build the nerves and tension of your guests at corporate events, team building, fun days, fetes, private parties, exhibitions and product launches. 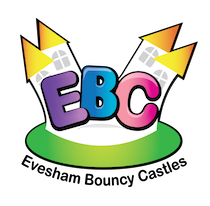 This game is an ideal accompaniment to our bouncy castle and inflatable range. 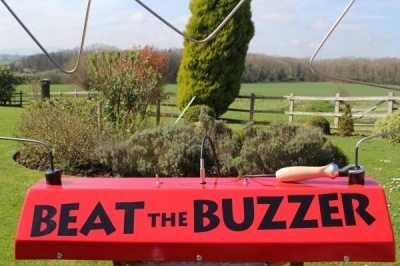 Giant Buzz Wire and Beat The Buzzer is available to hire for weddings, corporate events, fun days, evening functions, fund raising events, school fetes and Christmas parties throughout the UK including Evesham, Worcestershire, Herefordshire, Gloucestershire, Warwickshire, Staffordshire, Somerset, Birmingham, The Midlands, Staffordshire and Wales. Towns in and around our local area include: Evesham Worcester, Pershore, Malvern, Upton upon Severn, Gloucester, Cheltenham, Stratford, Broadway, Bidford, Alcester, Inkberrow, Hartlebury, Kidderminster, Stourport on Severn, Studley, Hanbury, Colwall, Tewkesbury, Bromsgrove, Droitwich, Stratford upon Avon and Bredon. 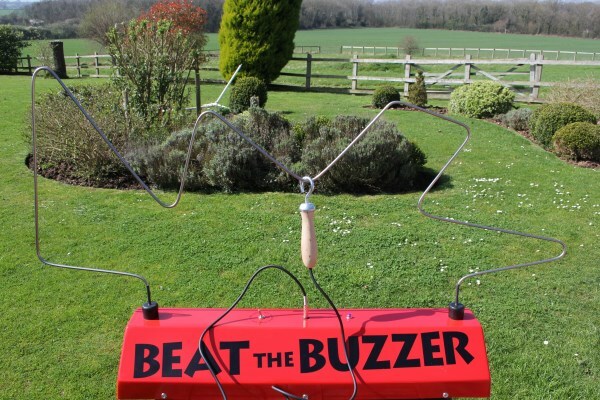 If you would like any more information about our Giant Buzz Wire Game / Beat The Buzzer or would like to book one, please contact us.